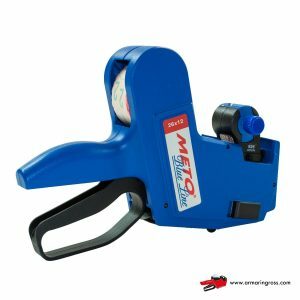 Indicate the price on your products for sale, applying labels using our price guns and label applicators. 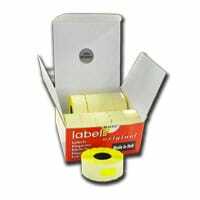 Choose from the wide range of price tags, the most suitable version to highlight your merchandise for sale. The trend of the moment are the blackboards. 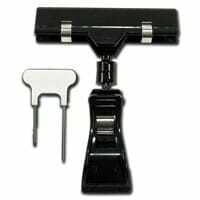 For each version of price tag or for your particular needs, you will find a wide selection of supports and accessories. Make queues in front of your counter smoother with our queue management systems and secure your receipts with our banknote detectors. Do not ever miss the consumables you usually use. Everything you need to work at your best, just a click away! Armaringross s.a.s. it is the result of the careful work begun in 1984 by Armari Claudio, a pioneer in technical assistance on multi-brand price guns. With competence and speed, we are able to offer you free advice and estimates on the various repairs, modifications and custom codes you need. In addition to the price guns, you will find more than 500 items always available in stock, which boasts a constantly evolving assortment with unobtainable accessories resulting from targeted research by our team. What distinguishes the Armaringross STAFF is definitely the passion for our work. 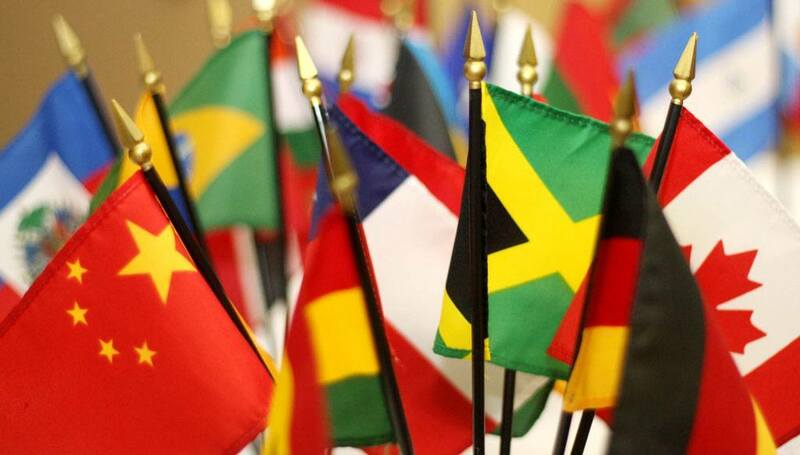 There are many testimonies from our customers who were satisfied by immediate and courteous assistance received either by mail, via chat or telephone. Because for us the customer is never a number, but it is always and in any case an unique person to satisfy!